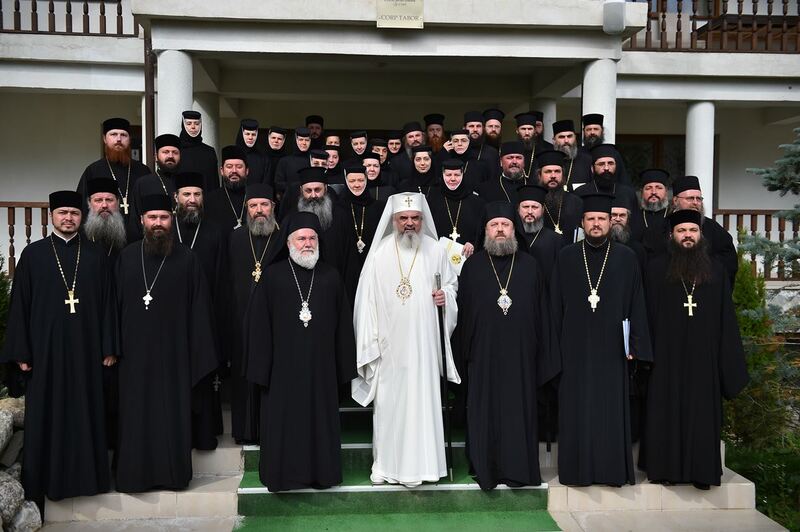 The synaxis of abbots and abbesses in the Archbishopric of Bucharest and of the patriarchal stavropegic monasteries took place from 05 to 06 October 2015, at the social and pastoral Centre Holy Cross of Caraiman Monastery, Prahova County. 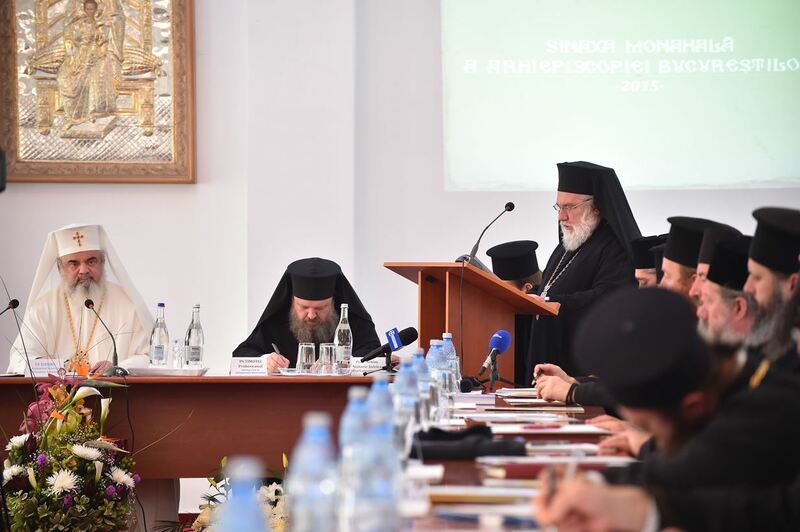 The subjects discussed were today’s mission of the parish and of the monastery, and also the life and work of St John Chrysostom and of the great spiritual shepherds within dioceses. 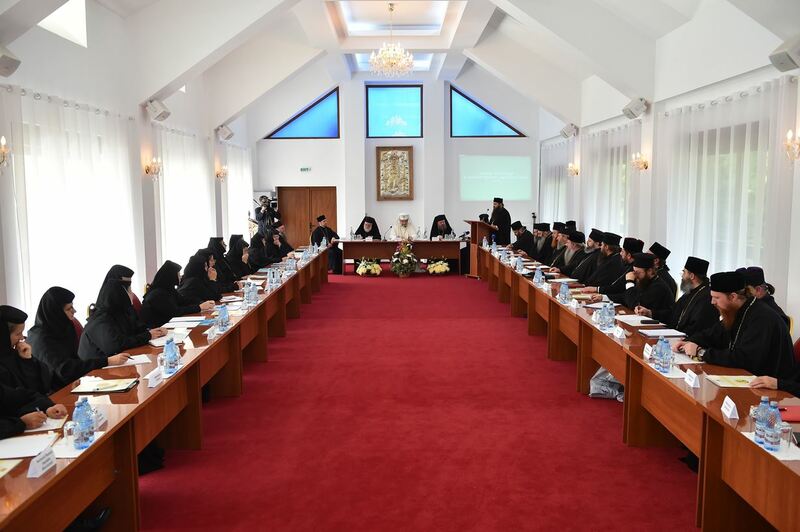 The meeting was chaired by His Beatitude Daniel, Patriarch of Romania. 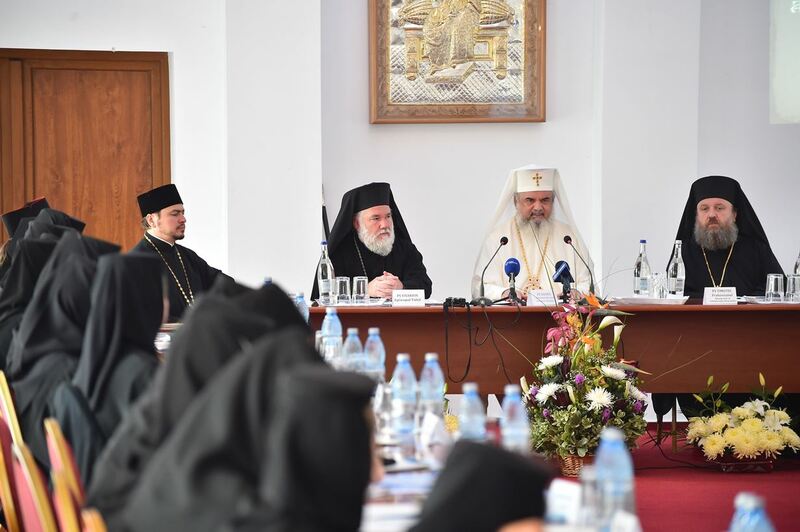 In his word, His Beatitude Patriarch Daniel spoke about the mission of monastics in today’s society. 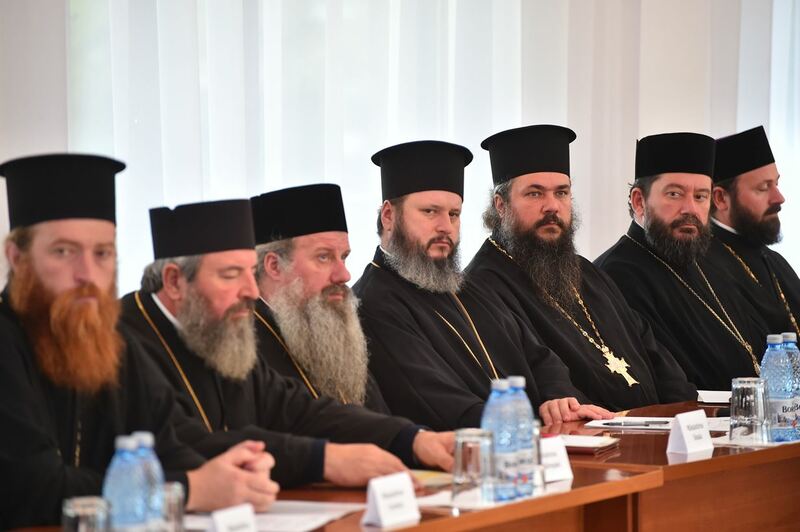 “The mission of monastics isn’t to peregrinate from one place to another. 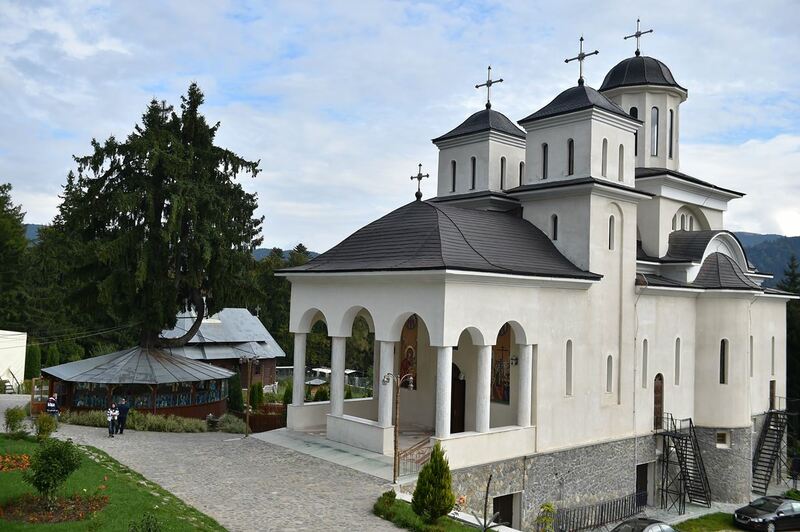 There have been some situations when monastics were sent as missionaries to Christianize peoples, to strengthen the spiritual life where it had been weakened, but the main mission of monastics wasn’t travelling, but welcoming pilgrims to the monastery. 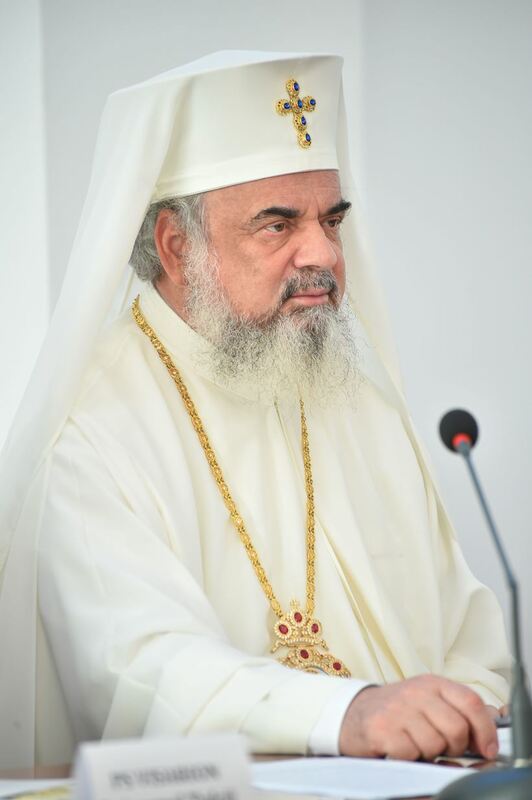 Elder Cleopa wasn’t sent to mission in Africa or Asia, but he established order in some monasteries, through the disposition of Patriarch Justinian. At the same time, he became a missionary through the way of welcoming faithful and pilgrims to the monastery. 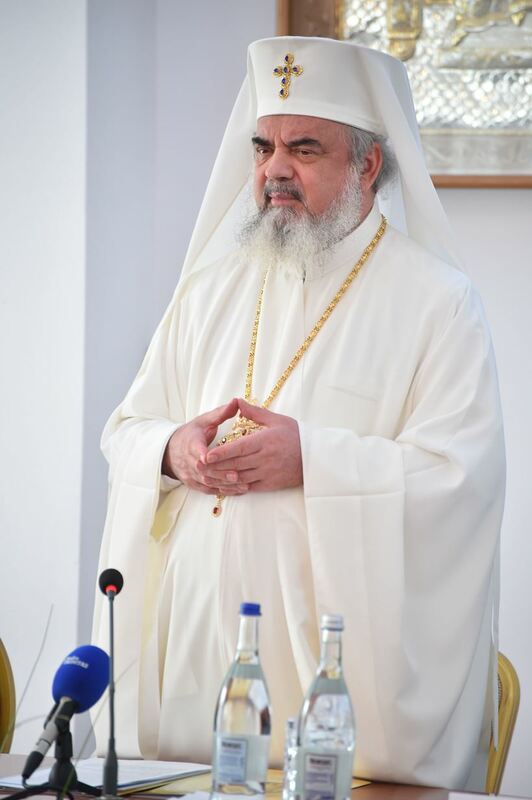 He spiritually fed them with a word of spiritual benefit, that was always based on the Holy Scripture and the writings of the Holy Fathers of the Church, and not on original ideas or personal opinions”, His Beatitude Patriarch Daniel said. 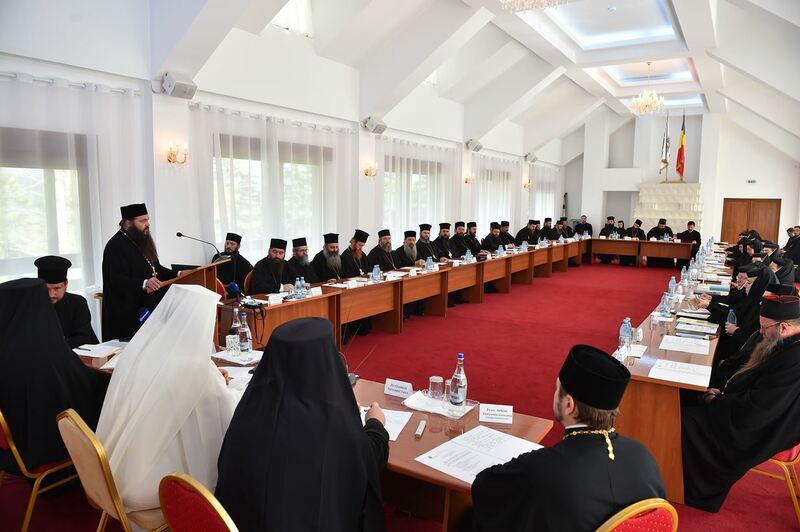 The Primate of the Romanian Orthodox Church also emphasized the fact that the role played by the monastic settlements is to bear witness of true faith and the support of the needy. 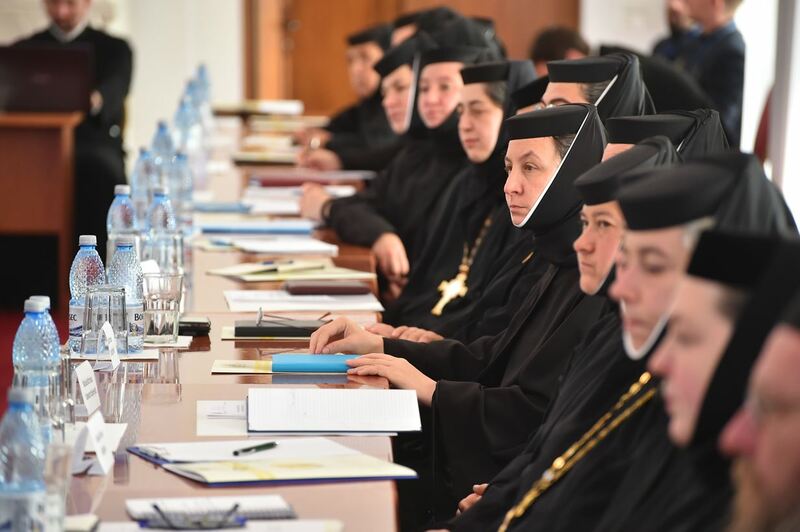 “The mission of the monastery is similar to a witness of true faith, the right way of living and the support of the people who need a good advice, as an enlightenment of life, and an encouragement. There is a time when we have to combine a word full of light with a good deed in order to bear witness of Christ’s love to the world, because Christ works through His mystical Body, the Church; especially monastic life represents a light, a guide for the life of the Church, as St John Chrysostom asserts, calling monasteries a refuge of calmness, prayer, of spiritual and joyful living”, His Beatitude underlined. 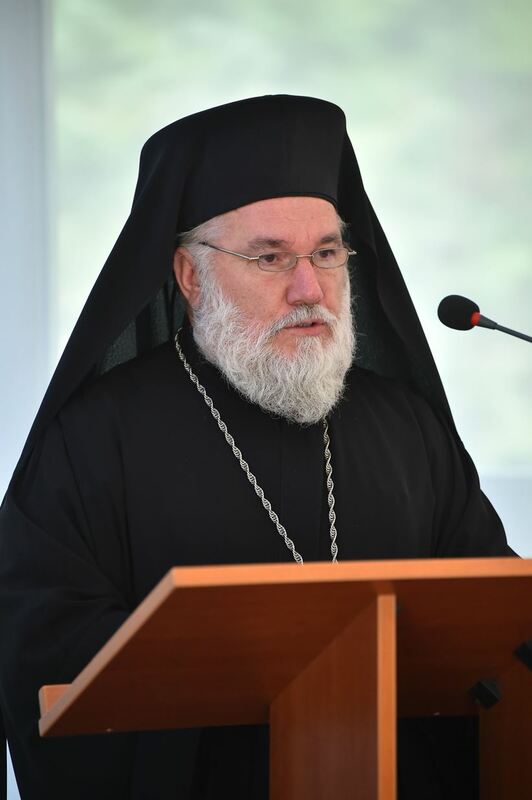 The special guest of the monastic synaxis was His Grace Visarion, Bishop of Tulcea. 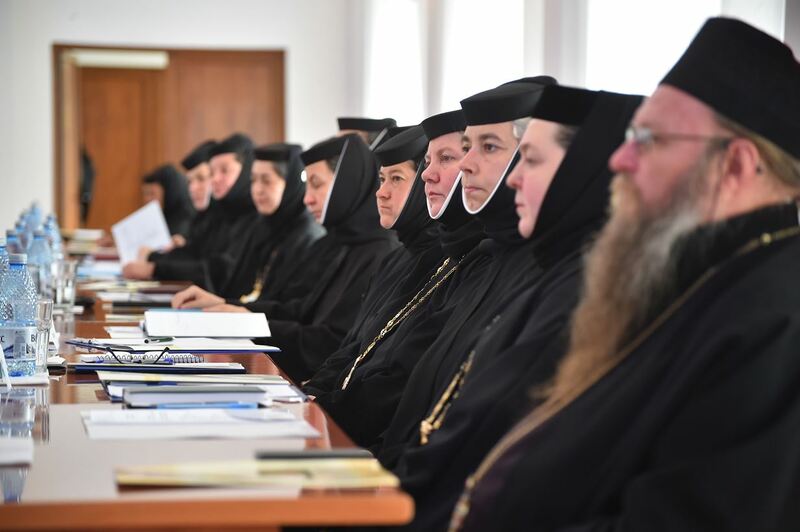 In his word, he explained the fact that nowadays monastics have remained the hope of humanity, because they reveal the image of God to people who find themselves in full spiritual crisis. 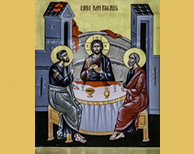 “The monastic is the angelic human about whom St John Climacus said that: the angels are a light to monastics, while monastic life is a light to all humans”. St John Chrysostom, the great Father of the Church, called the monastics of his time torches that illuminate the face of the entire Earth and, at the same time, defensive walls for the city, exhorting the faithful to go to monasteries and meet those who live there in order to receive spiritual benefit. That was because then, and both today, the faithful have seen in the dwellers of monasteries fathers and mothers not according to the flesh, but according to the spirit, who spiritually bore and re-bore the fellow men, through their own spiritual birth, while their deeds and words remain until today a spring of living water”, His Grace Bishop Visarion explained. 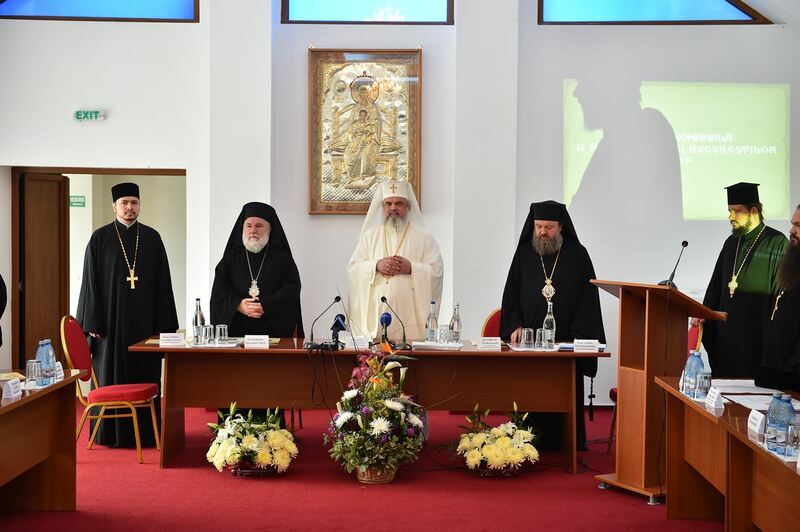 In this event also took part His Grace Timotei Prahoveanul (of Prahova), Assistant bishop to the Archbishopric of Bucharest, V. Rev. Archim. 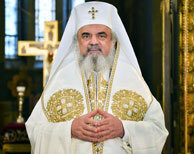 Veniamin Goreanu, administrative adviser at the Archbishopric of Bucharest, abbots, abbesses, hegumens and hegumenesses within the Archbishopric of Bucharest and of the patriarchal stavropegic monasteries. 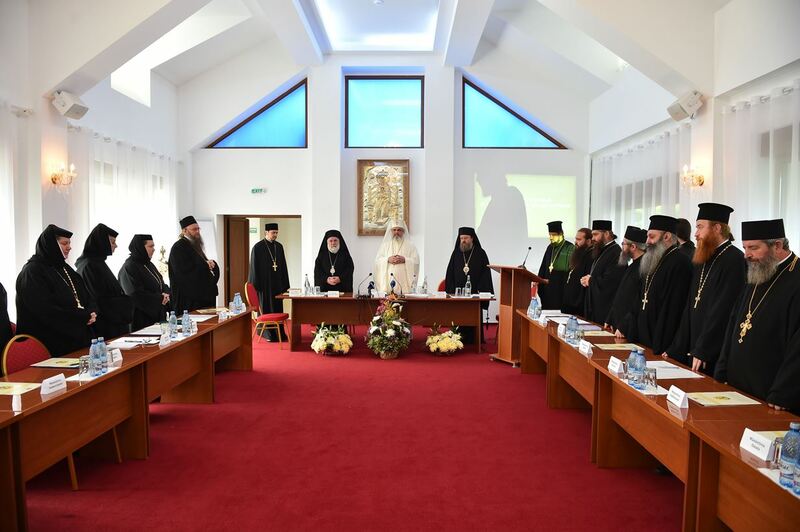 The works of the synaxis were preceded by the Divine Liturgy, at which His Grace Bishop Timotei Prahoveanul officiated.